See the amazing beaches the residents of Honolulu call home. Ala Moana Beach park with its beautiful Magic Island lagoon is breathtaking and the ride there is one of the best around. 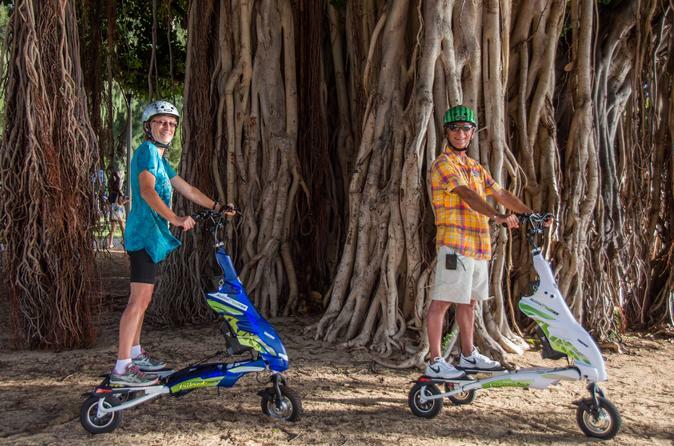 Get a taste of what it would be like to live in Honolulu on this customer favorite Trikke tour.